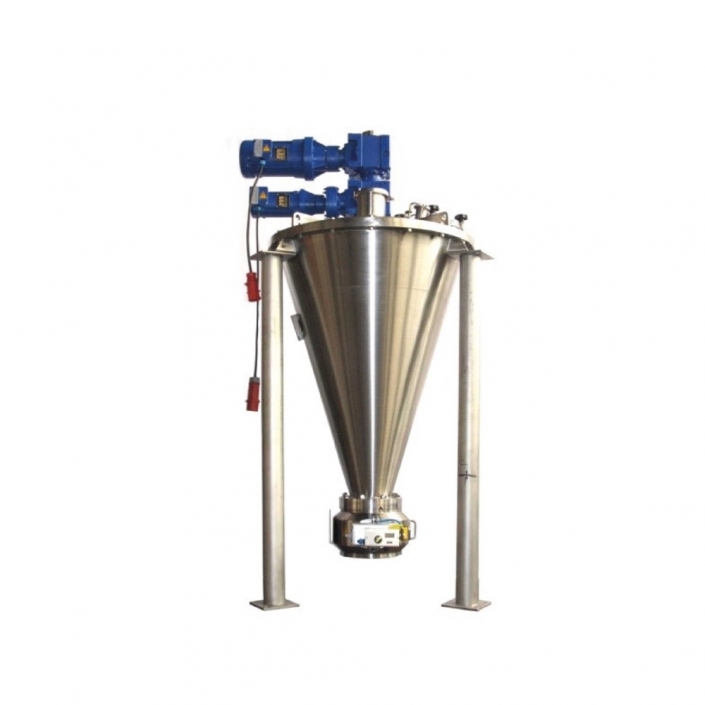 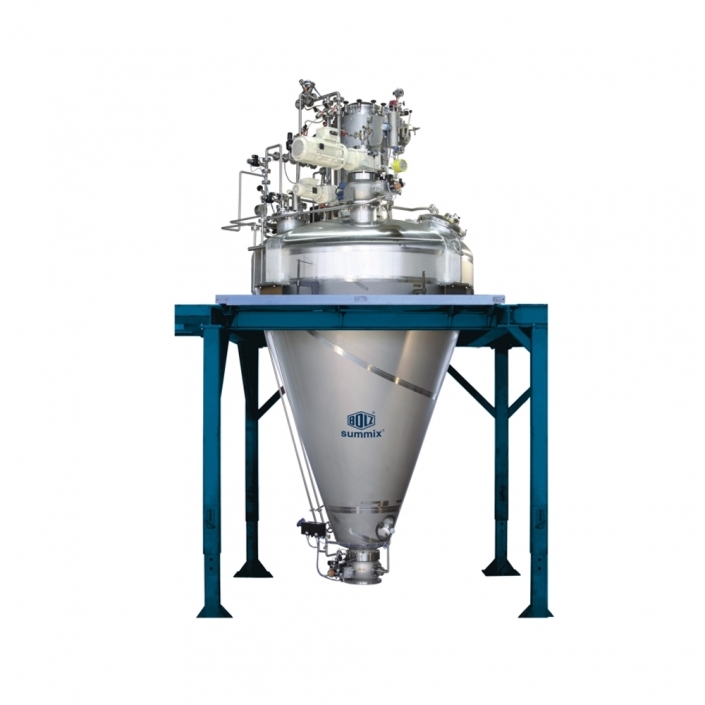 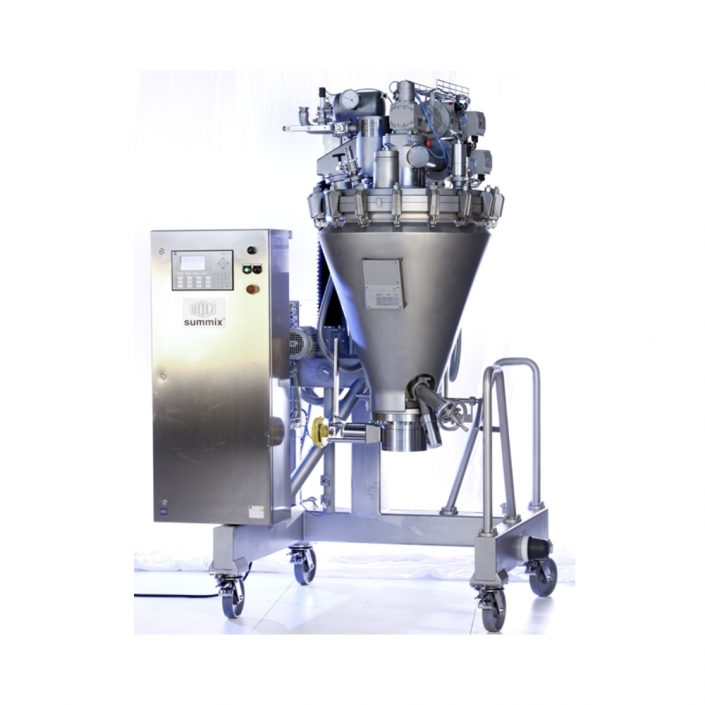 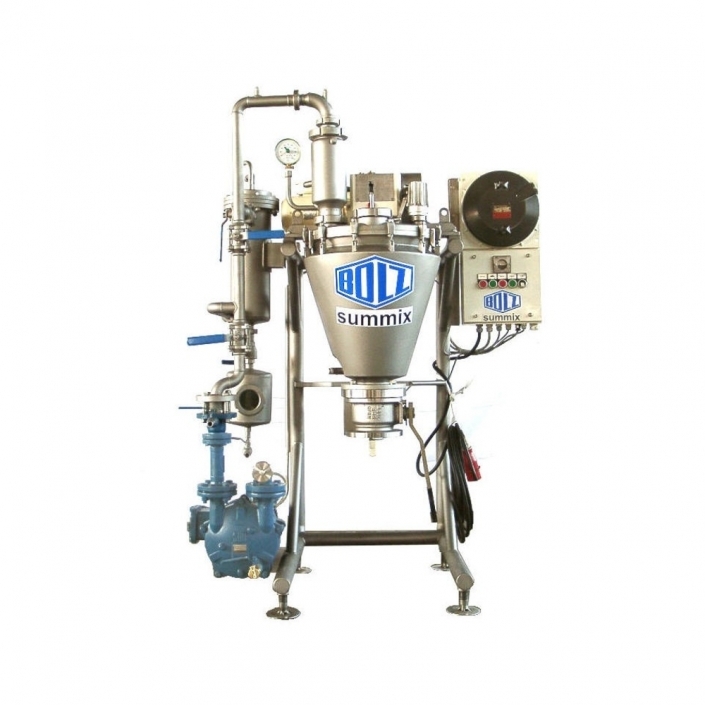 BOLZ-SUMMIX is a leading manufacturer of machinery and systems solutions in the fields of mixing and drying, mainly in conical vessels. 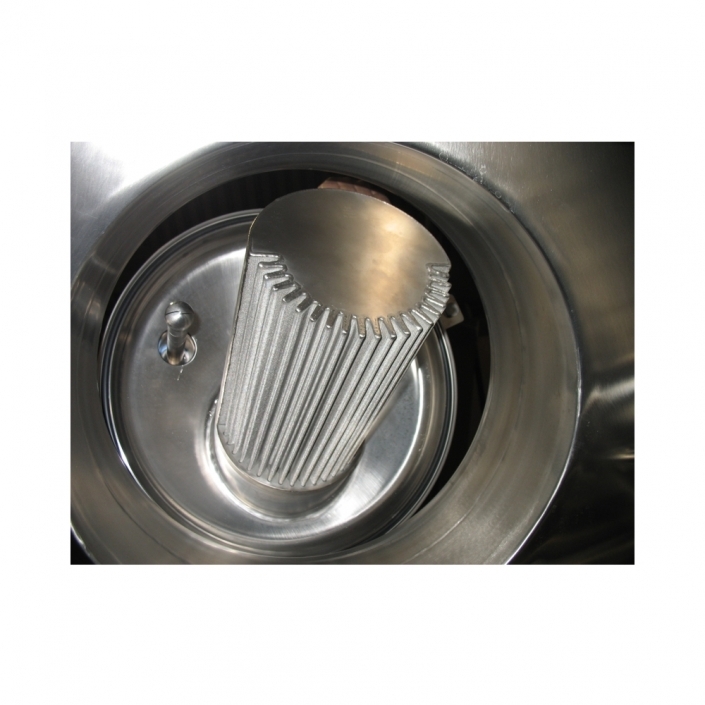 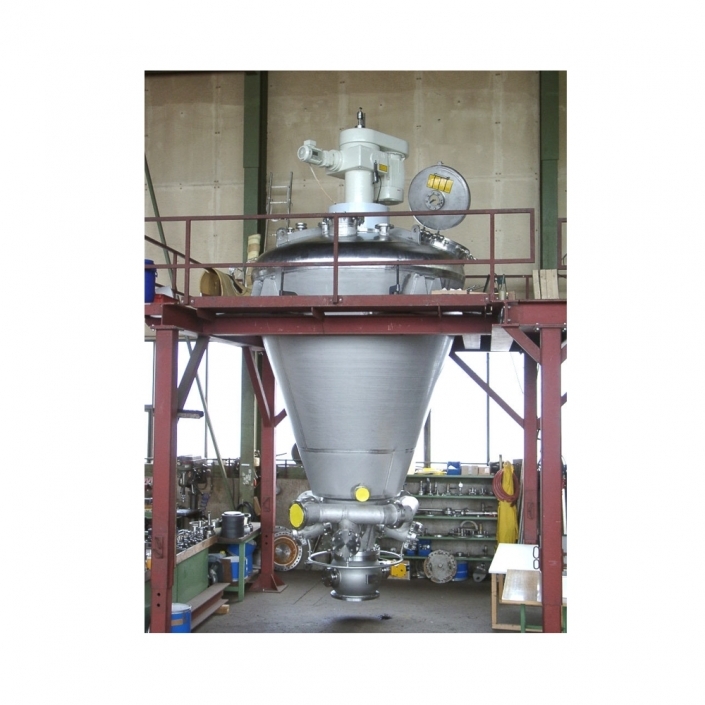 BOLZ-SUMMIX is one of the few specialized manufacturers of the conical screw vacuum dryer. 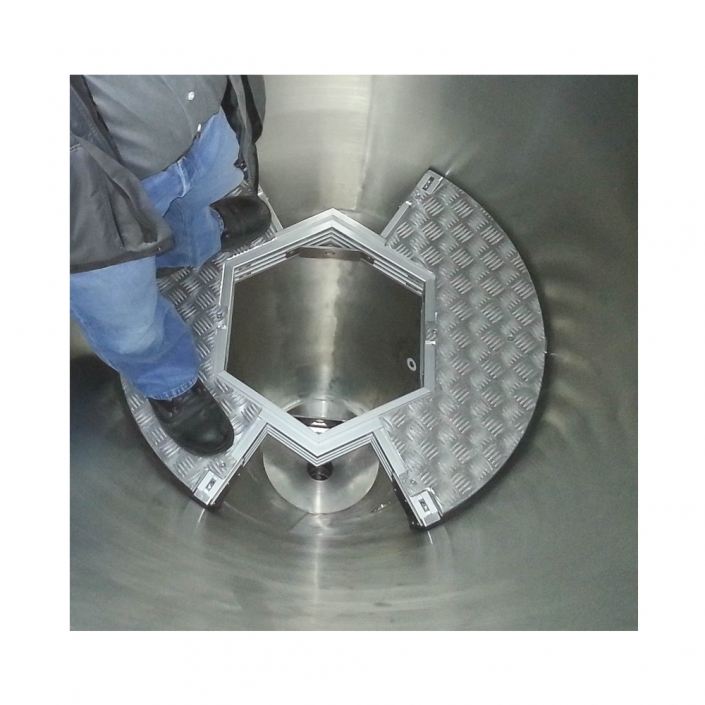 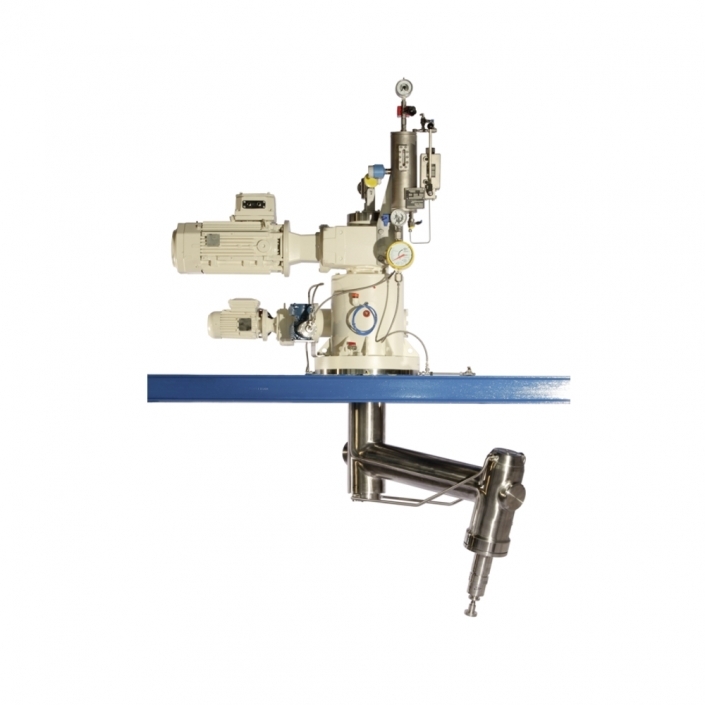 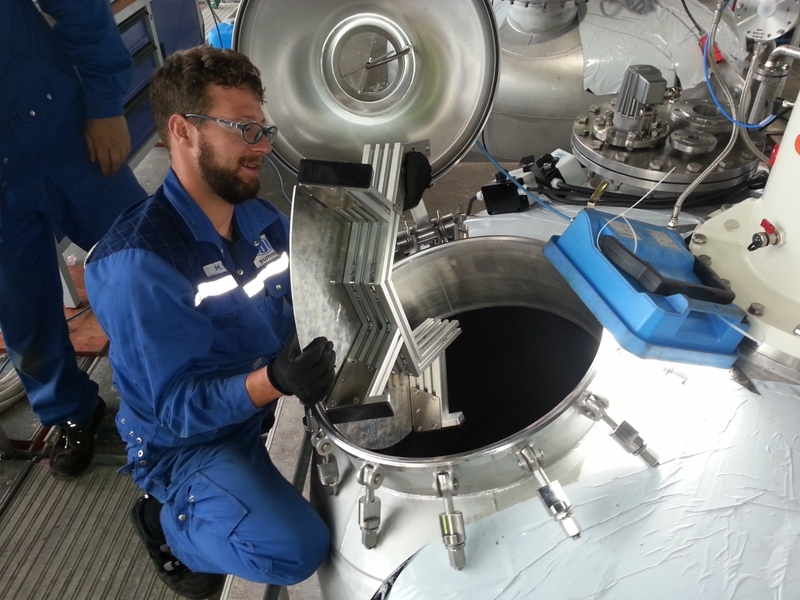 Our team of highly qualified specialists will guide the customers from the time when we first carry out tests in our laboratory or pilot plant systems to our customer-orientated engineering processes and the initial operation of the equipment or system. 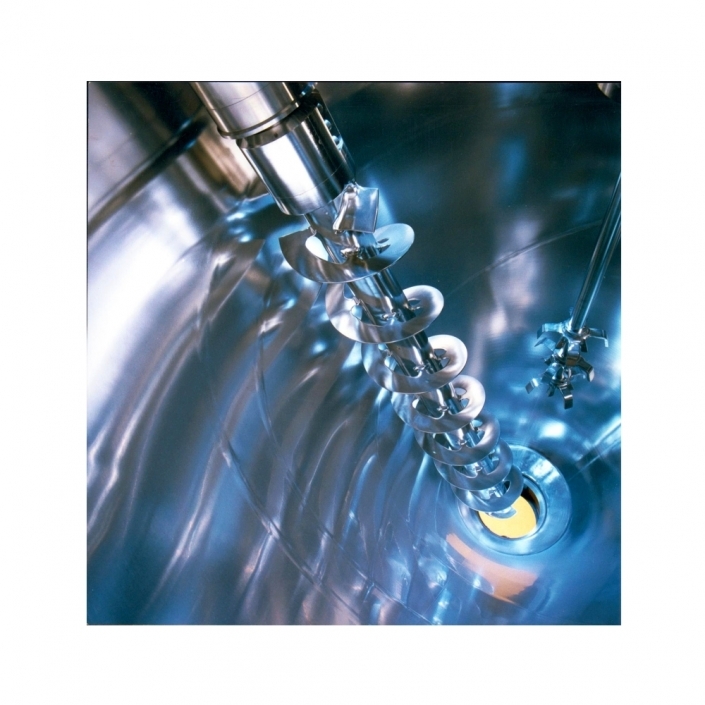 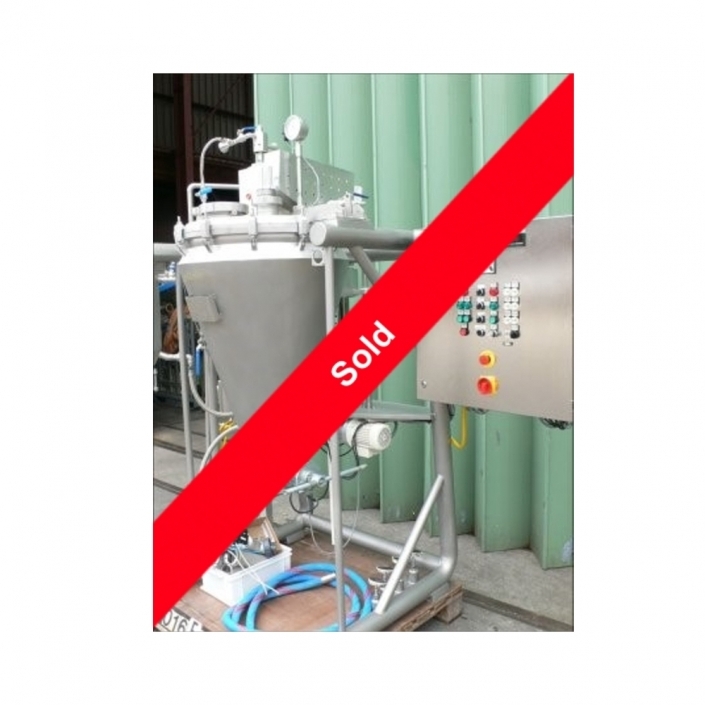 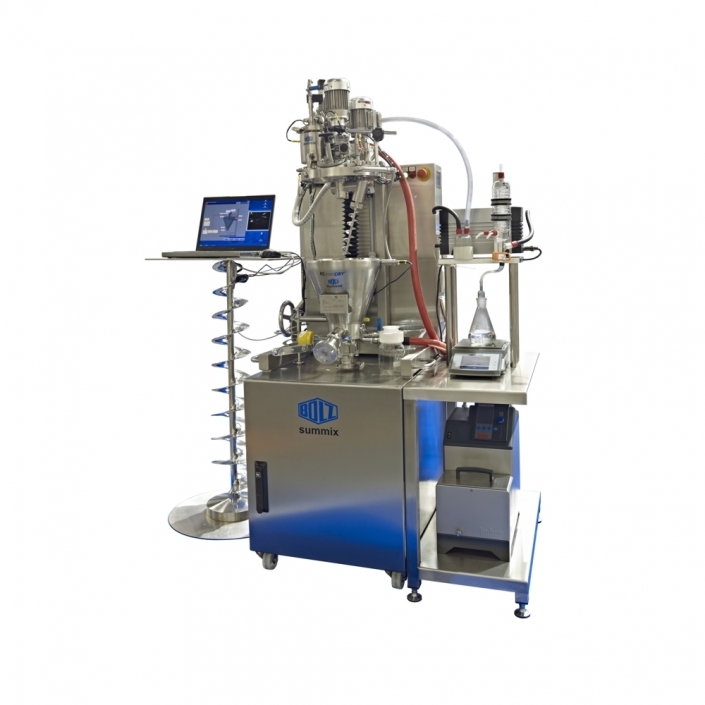 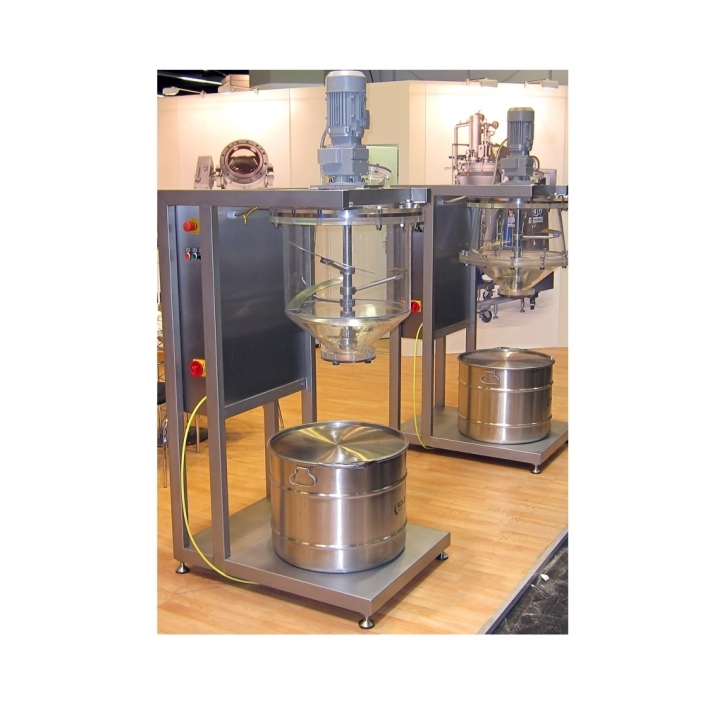 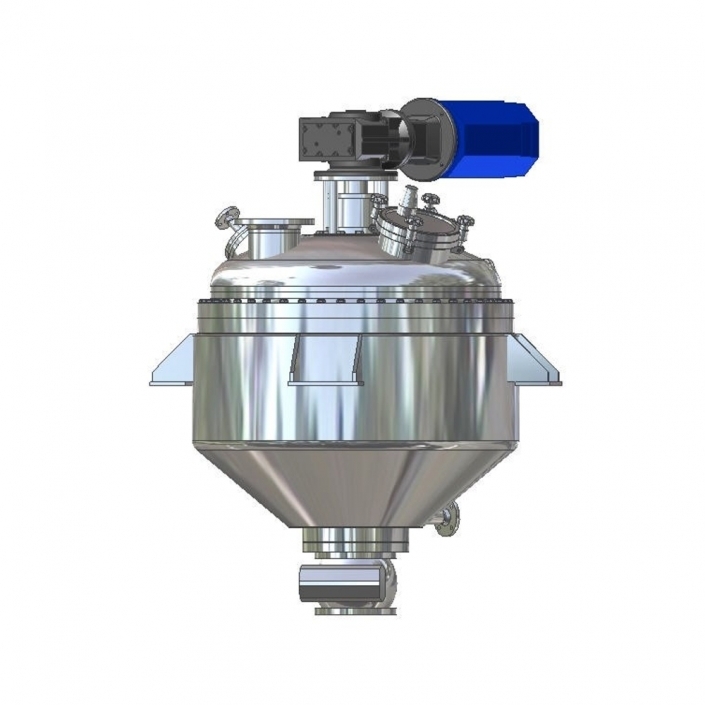 BOLZ-SUMMIX, situated in Wangen/Allgäu (Germany), joined the group in 1995 and was at the start of forming the group that is now known as the HEINKEL Drying and Separation Group.